Parchi is an action packed film that is being promoted near and far ahead of its release. It’s trailers have also served well to pique up interest in audience. 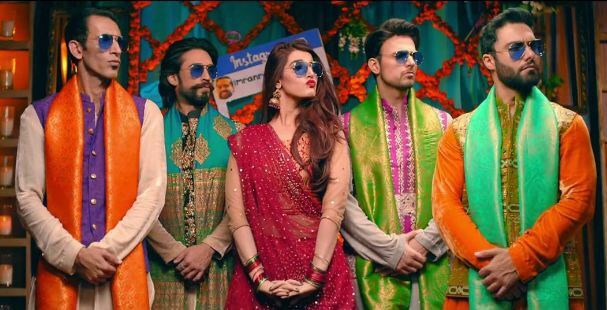 The movie stars Hareem Farooq, Ali Rehman and Usman Mukhtar, all very busy in promotions that are held across the country. Parchi will also be the first Pakistani Film to release in the Kingdom of Saudi Arabia after its crown prince lifted the ban off cinemas after some 35 years. It will make an appearance on the screens nationwide on the 19th of December there.